Jigsaw Conferences Ltd - International Venues is one of the worlds leading venue-finding agencies for finding venues in UK, Europe or Worldwide. Established in 2003 we know what we are doing. Whatever your Hotel, Venue, Event or Travel requirements, we offer a personal, professional and very friendly service which is totally FREE. Proven leader in the meetings, corporate travel and events industry. We take the strain off our clients…allowing them to get on with their core business whilst we deliver inspirational events and meetings, efficiently managed travel and discounted room rates in hotels and venues around the world. We can identify the key areas for potential cost savings and help you achieve them. We search and measure all possible savings that can be achieved and because of our global market knowledge, we can consolidate your global spend data on events to bespoke a program that runs in conjunction with your transient and air procurement. With huge buying power (over £60m), a database of over 85,000 venues, contacts across the industry and experienced staff we will save you time and money. By streamlining processes and reducing the number of suppliers, our clients are often able to generate—and provide validated reports of— 35% average savings on their overall travel, meetings and events spend. Our management information capabilities allow reporting on any detail of the booking process that is held within our database systems. This combined with our ability to add new fields delivers the flexibility to tailor the reporting process to the clients' requirements. Furthermore, the information can be presented numerically, graphically or even pictorially – any format that gives you the knowledge! Each of these reports can be broken down by a variety of criteria i.e. Dates, Suppliers, and Requester. Comprehensive and fully licensed business travel service for corporate and conference clients. We are ATOL Protected and offer excellent negotiated rates with all the major airlines. All personal preferences kept on file; i.e. dietary requirements, loyalty cards, etc. Group travel logistics, Airways Conference and Incentive Agency with 24 hour emergency helpline. We also offer Aircraft and Eurostar Charters Train travel bookings. Whether you are looking for somewhere to stay while travelling on sporting event, business trip, attending a course or visiting an exhibition, our dedicated reservations team will be able to find somewhere within your location of choice, within your budget and with the amenities you require. We negotiated rates with all major hotel groups and independent chains Average savings of 35% (in 2015). Personal preferences kept on file: loyalty membership schemes, etc. 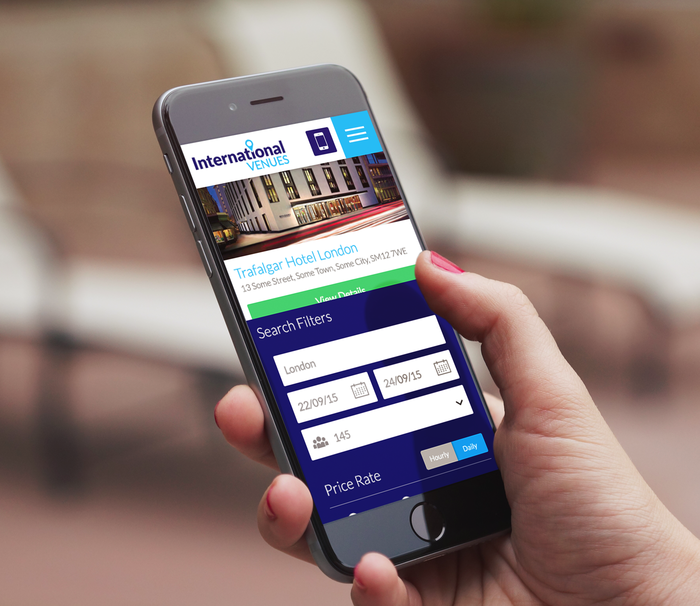 15 minute response time for all UK requests and allocations held at hotels during busy times. Through out the working day all JIGSAW staff carries out processes that require consistent efficient and measurable management in their delivery and ultimate results. 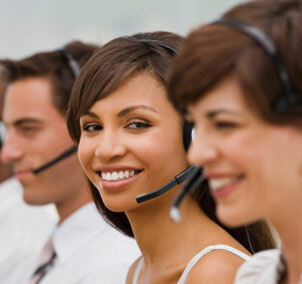 Our promise to you is to provide a quality service that is "Fast, Efficient and most of all FREE". Jigsaw Conferences has established a loyal client base that rely on our speed and service standards, which bring clients, back, time and time again.